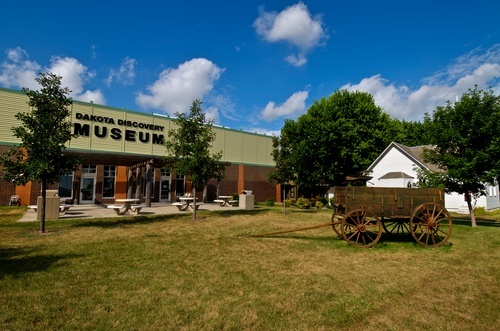 Walk through the doors of Dakota Discovery Museum and enter a relaxing and unique alternative to the fast-paced world outside. 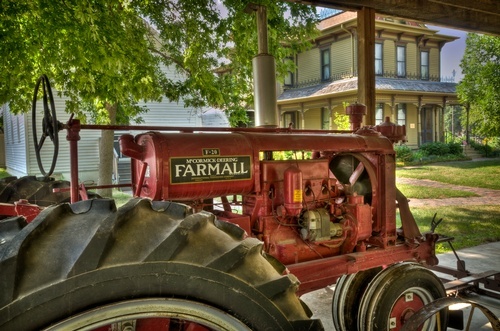 Located on the campus of DWU, our engaging environment invites you to explore and discover life on the prairies. Enjoy DiscoveryLand, our interactive family area. Museums are attracting kids and their parents with authentic exhibits and new ways to make learning fun. 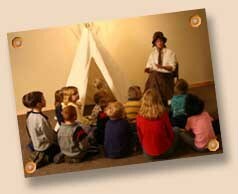 Children of all ages can experience life on the prairies with area and cultural activities. Whether you visit as part of a family vacation or as a school field trip, your experience with us will be memorable.